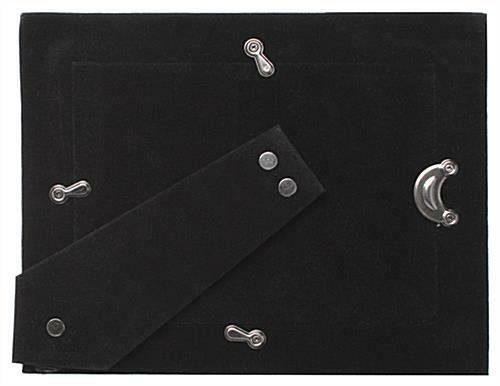 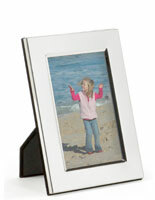 These 8x10 photo holders have a dual-sided easel for horizontal or vertical placement. 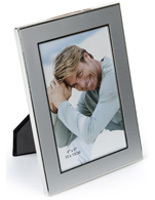 The aluminum picture displays are also available in the sizes of 4"x6" and 5"x7". 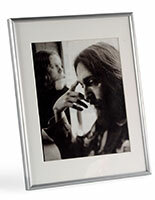 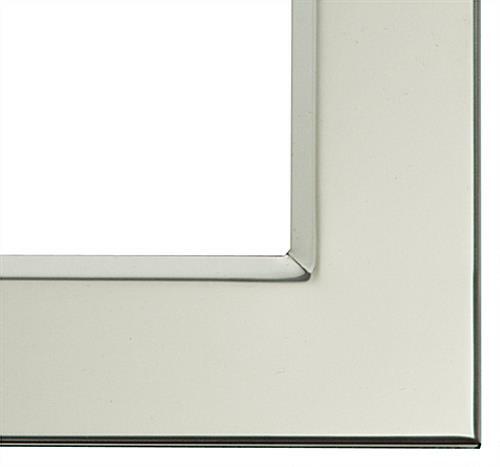 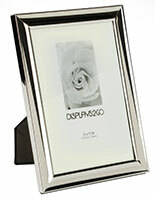 The photo holders offer a stylish reflective silver that complements any environment. 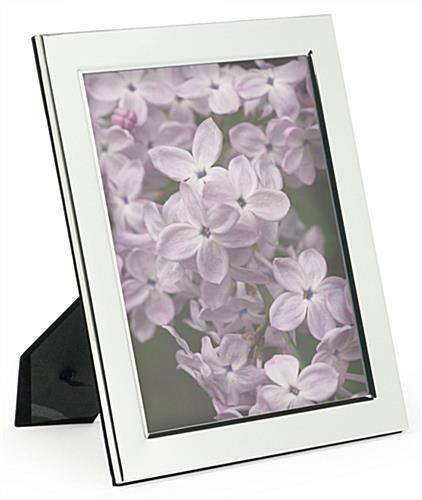 Picture display stands like these are great keepsakes and make excellent gifts for birthdays, baby showers and other family events. 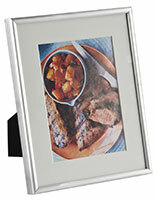 The aluminum holders with a black easel allows users to easily insert prints with their rear-loading frame. 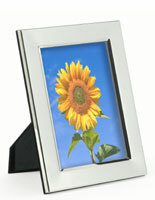 The stands can be purchased in different sizes to create an attractive showcase in the home or the office. 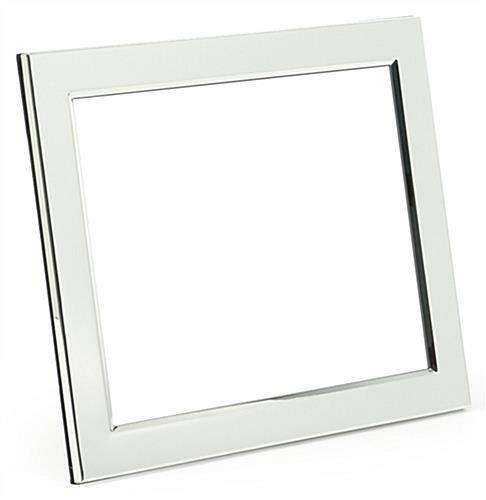 32.0" x 11.5" x 0.5"